Trinetra Wireless, one of the leading frontiers in the GPS Vehicle Tracking & Fleet Management sector has co-sponsored the 10th edition of Logistics Summit 2012, India’s premier and only logistics and supply chain focused event organised with the theme of ‘Next Generation Supply Chain – Challenges & Opportunities’, by the Confederation of Indian Industry (CII) – Institute of Logistics and Global Coalition for Efficient Logistics (GCEL), held during June 12 – 13 2012, at Hotel Le Royale Meridien, Chennai. 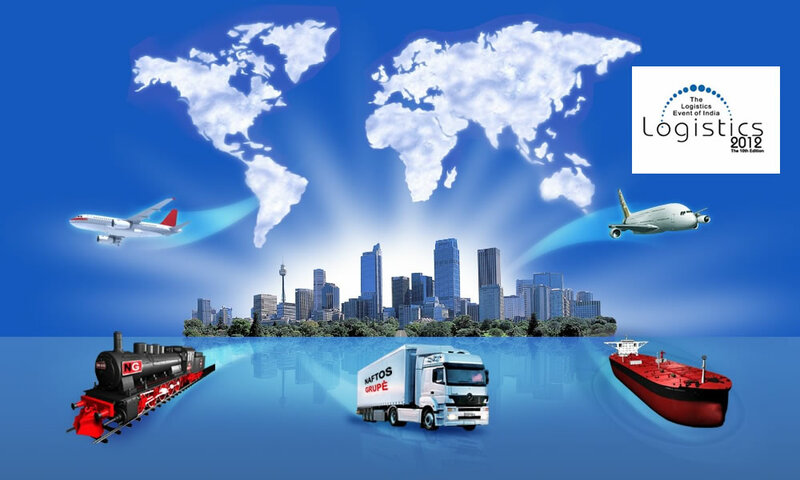 This two day conference has attracted the end users from the Manufacturing, Retail, FMCG, Pharmaceutical, Telecom, Railway, Shipping, Ports, Logistics Service Providers, Freight Forwarders, Warehousing & Distribution and other sectors. Against this background Trinetra Wireless has co-sponsored this prestigious event. Highlights of the summit included an innovative theme focusing a next generation supply chain, International & National case studies from different industries such as Automobile, Pharma, Iron & Steel, Retail & FMCG and Service Providers like Multimodal Logistics, Telecom and academicians. It also had interactive sessions and panel discussions with leading industrial giants focusing on the key capabilities that are required to succeed in the evolving supply chain.